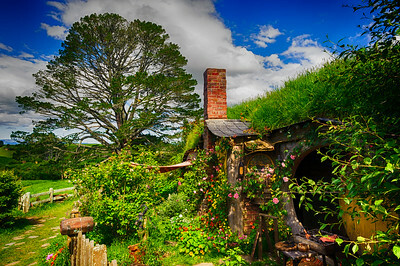 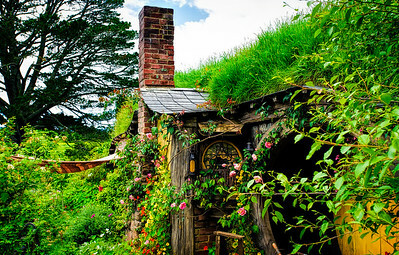 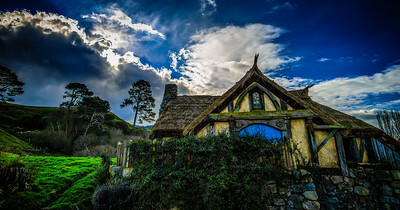 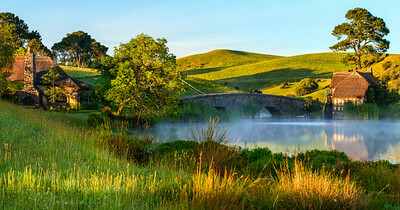 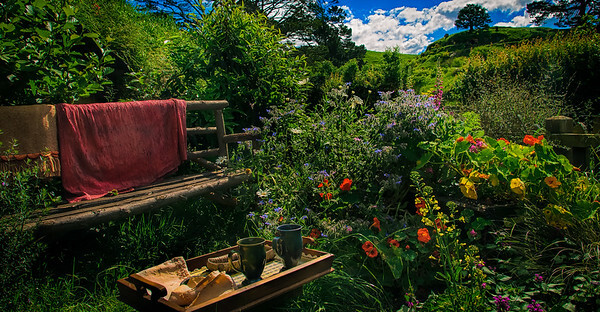 This gallery is my journey through Hobbiton Movie Set - in detail. 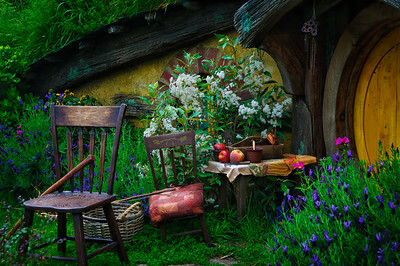 It's all about the colours. 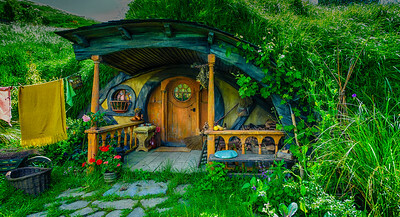 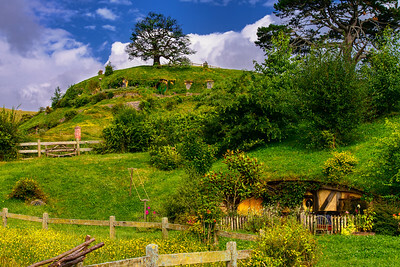 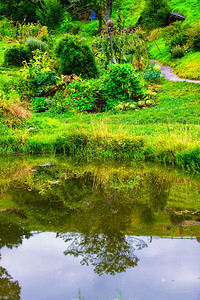 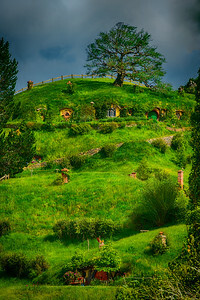 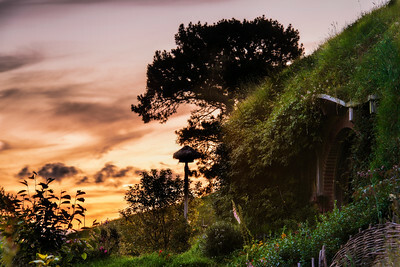 Midsummer Eve Hobbiton Movie Set Matamata New Zealand This is an image I made last year on the longest day day in the Southern Hemisphere - 21 December. 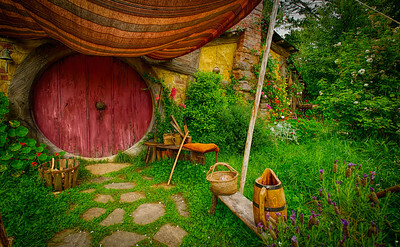 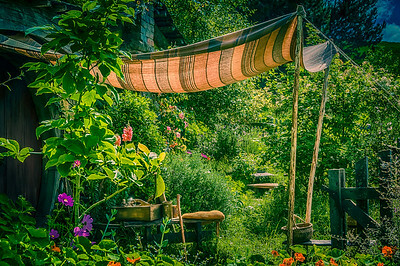 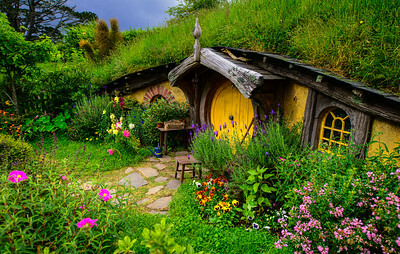 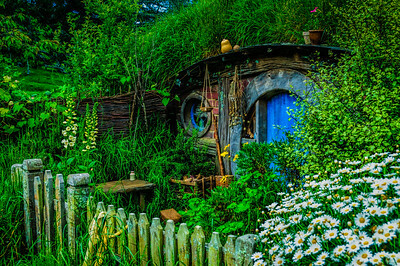 It was a day Hobbits always celebrated in The Shire (celebrated in June in the Northern Hemisphere).